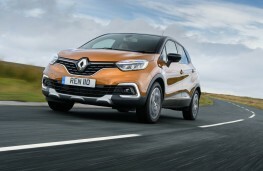 By Peter Keenan on 2018-06-02 - Peter has been with the Birmingham Post & Mail since 1990 and took on the role as motoring correspondent in 2007. He has been part of the Driving Force team for more than 10 years and his reviews are used nationwide by Trinity Mirror publications. THIS is one crossover designed to Captur the imagination. 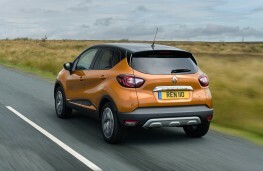 Renault has ensured its compact SUV is a stylish customer inside and out with a host of options catering for that personal touch. 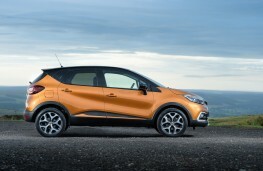 The Captur uses the same platform as its Clio supermini but includes a raised ride height giving that all important panoramic SUV-view of the motoring world. 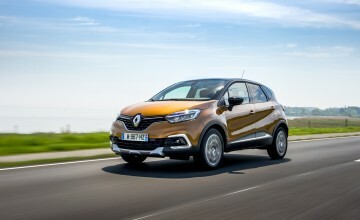 Updated last year, the French company's smallest crossover is for those who feel a supermini is too small but don't want to step up to a full-fat SUV. 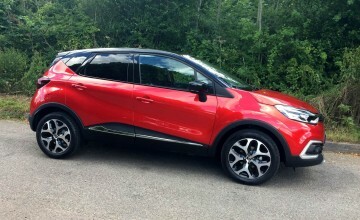 The changes are by no means radical with a slight adjustment to the face of the car, plus the use of more upmarket interior materials as well as extra goodies helping to justify the £18,000-plus price-tag for this Dynamique S model - one of six trims available. 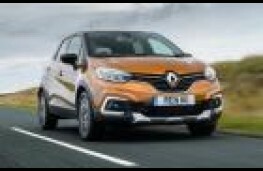 The motoring fashionistas amongst you will be glad to hear of the Captur's ability to turn heads thanks to muscular, modern good looks featuring natty front lights, an eye-catching grille and front bumper combo plus neat alloy wheels. 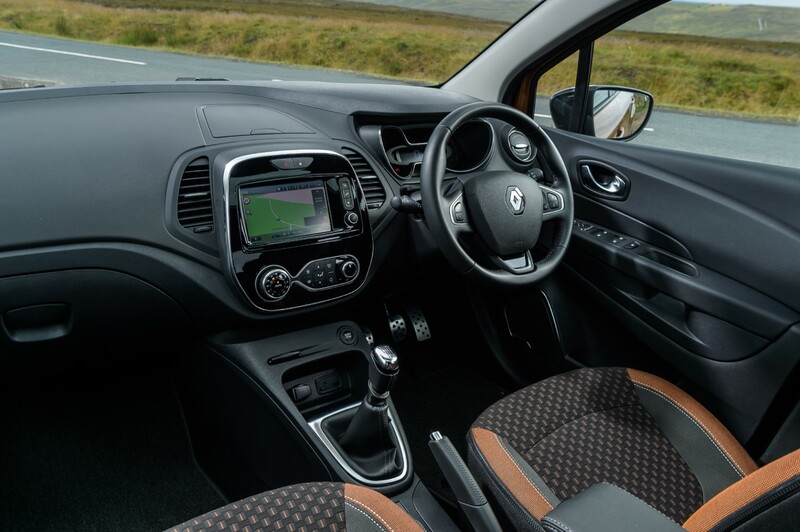 The cabin is similarly up to date with comfortable, supportive seats as well as intuitively set out and good-looking switches and dials, with a central touchscreen giving access to an efficient sat-nav system. But where the Captur really scores is with the blizzard of options allowing you to make the car truly your own. 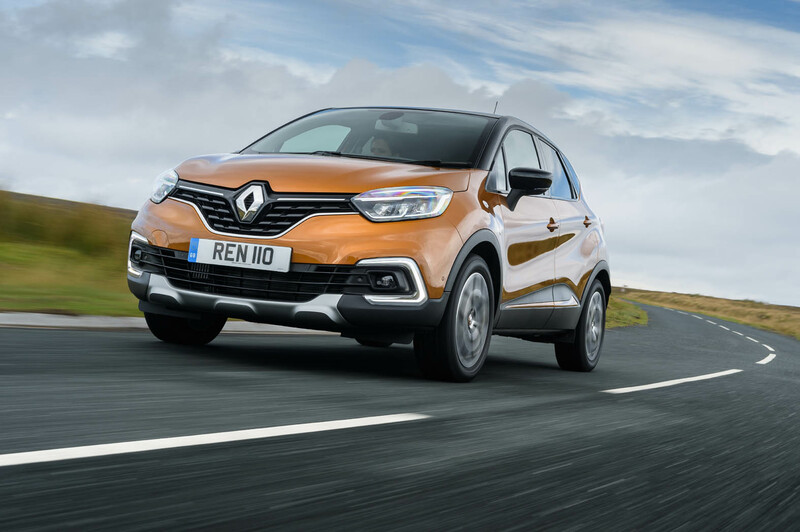 There are more than 30 potential combinations to tailor it to your requirements with six choices of colour - ivory, blue, brown, red, chrome and orange - and seven different interior packs. 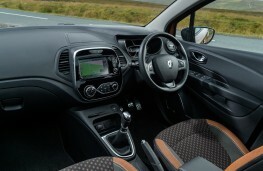 You can have special trim and inserts for all manner of things including the steering wheel, centre console and air vents. As you move up the price-list many of the style and colour choices are included as standard so you don't have to spend a fortune on extras to get a Captur just for you. It also manages to marry style with practicality as the needs of a family well catered for - particularly with regard to boot and cubby hole space. 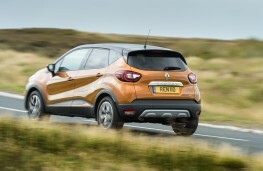 The Captur can swallow a surprising mount of luggage or shopping thanks to the 377-litre boot which can be expanded to 1,235 litres by folding the rear seats flat into the floor. 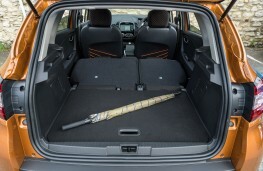 Large door pockets and bins cater for most nik-naks - aided and abetted by a stowage box on top of the dashboard. 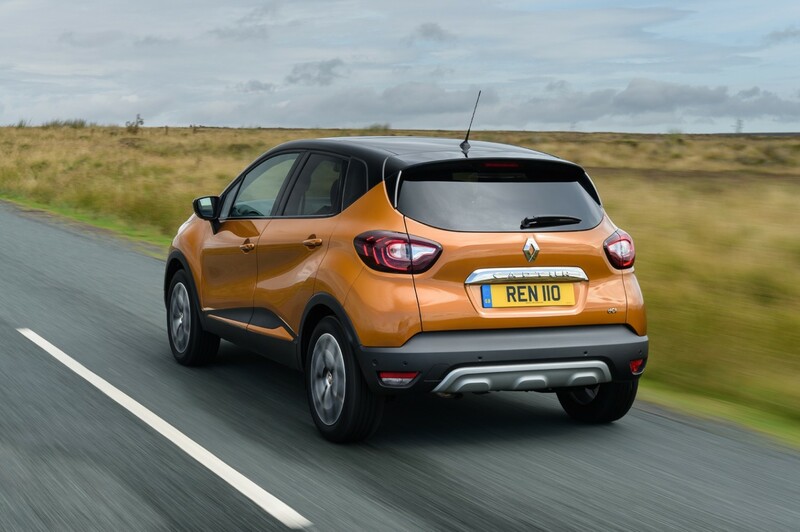 There's plenty of seat and steering wheel adjustment ensuring the driver can get comfortable behind the wheel, while the 60/40 split rear seat can be slid forwards and backwards allowing passenger and boot space to be varied. 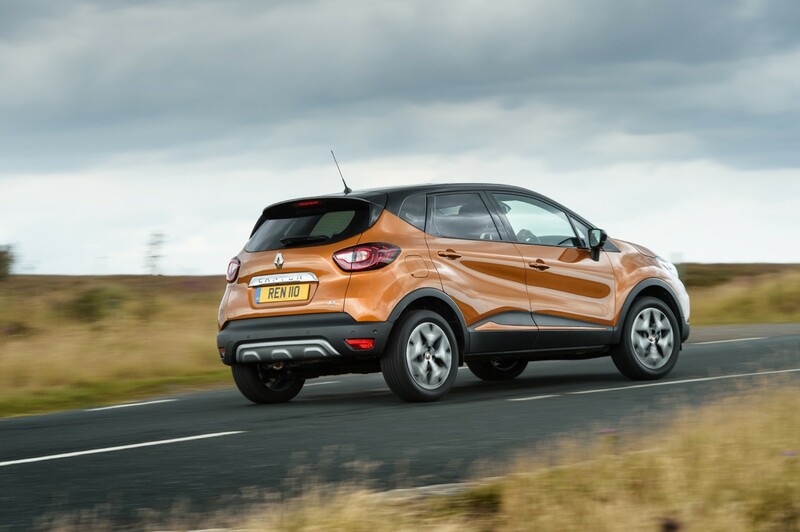 Head and legroom are well catered for so the Captur is a pleasant place to spend the rigours of a long journey. 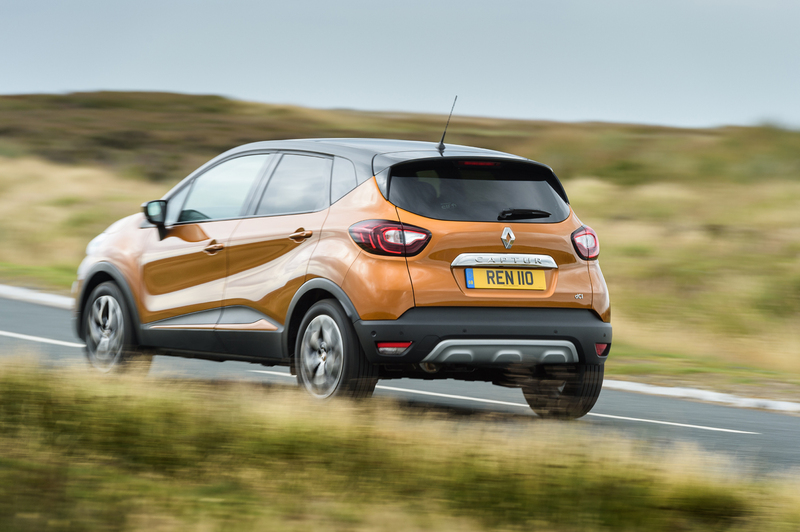 The 900cc three-cylinder petrol engine provides a surprisingly punchy performance, especially around town, while fuel economy and carbon dioxide emissions ensure running costs won't break the bank. 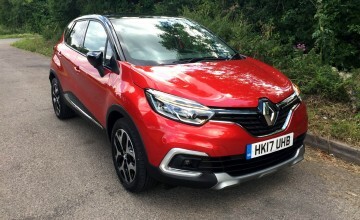 The 88bhp turbocharged unit is probably the pick of an engine range that also features a 1.2-litre petrol and 1.5dCi diesel. 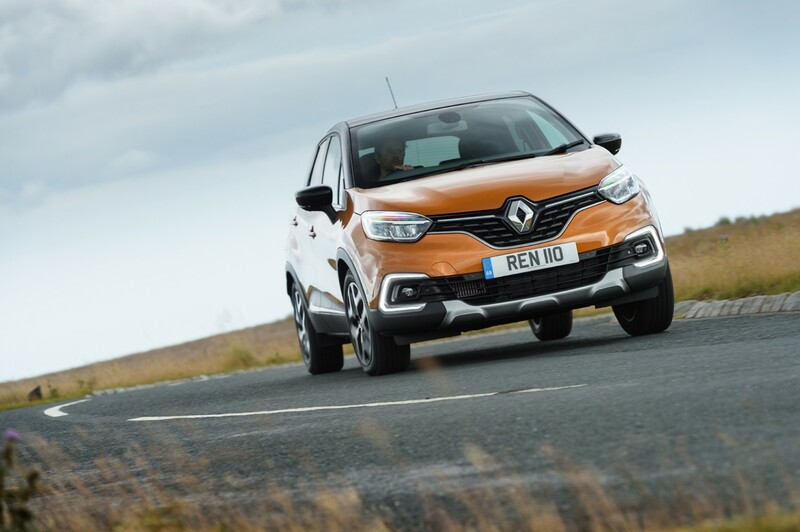 The Capture is comfortable to drive rather than exciting with a suspension that copes with all but the most vicious pot bunkers - sorry holes - littering our roads.